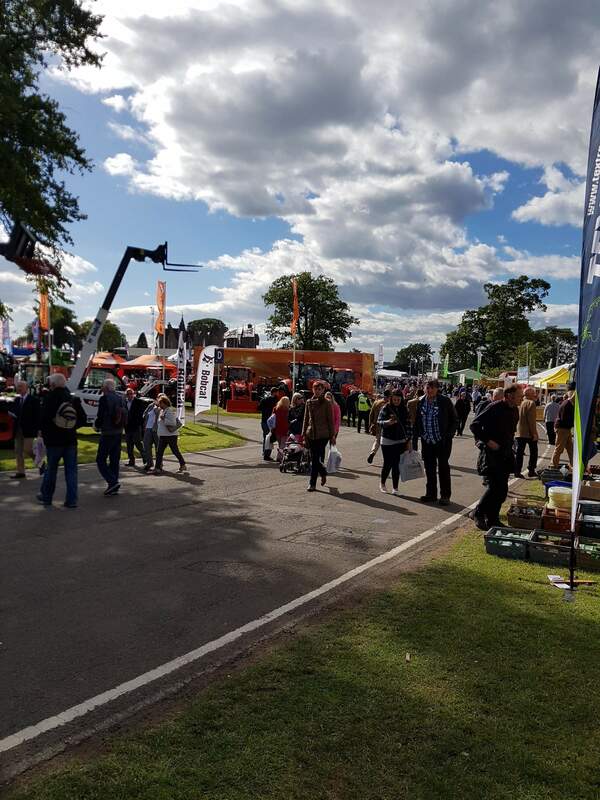 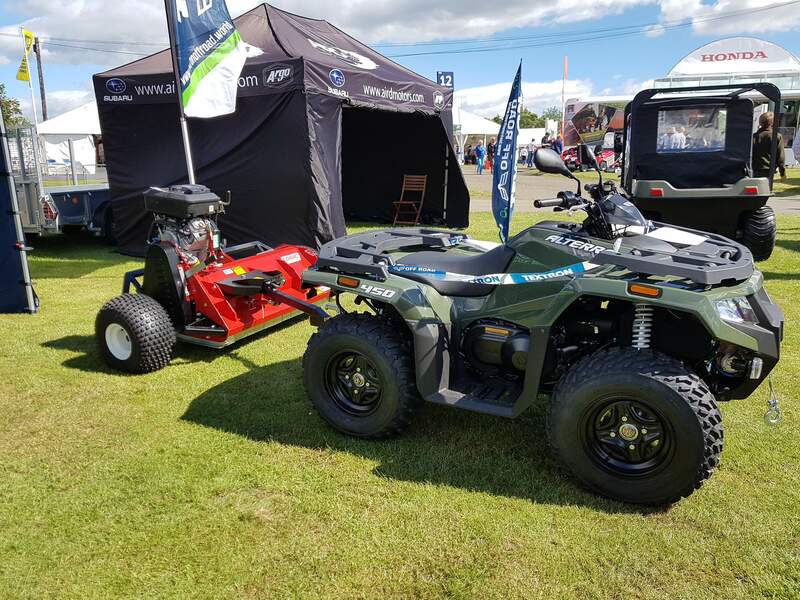 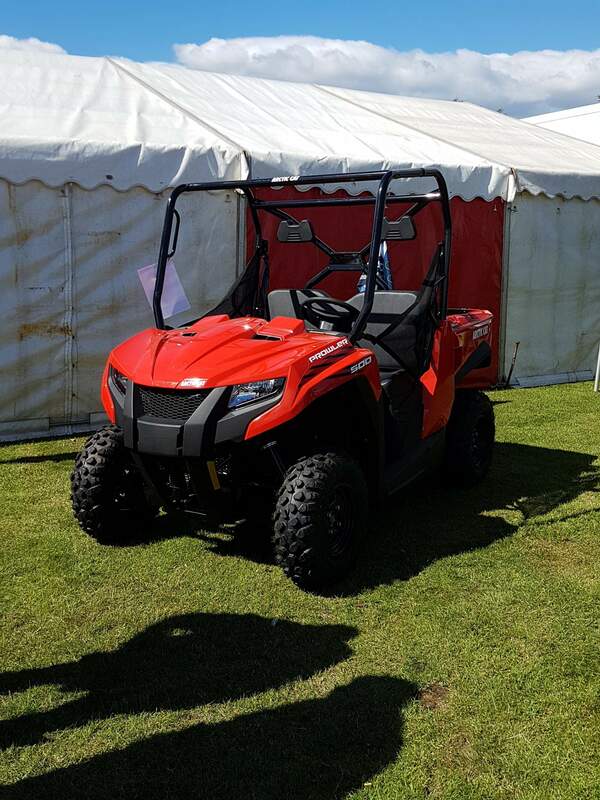 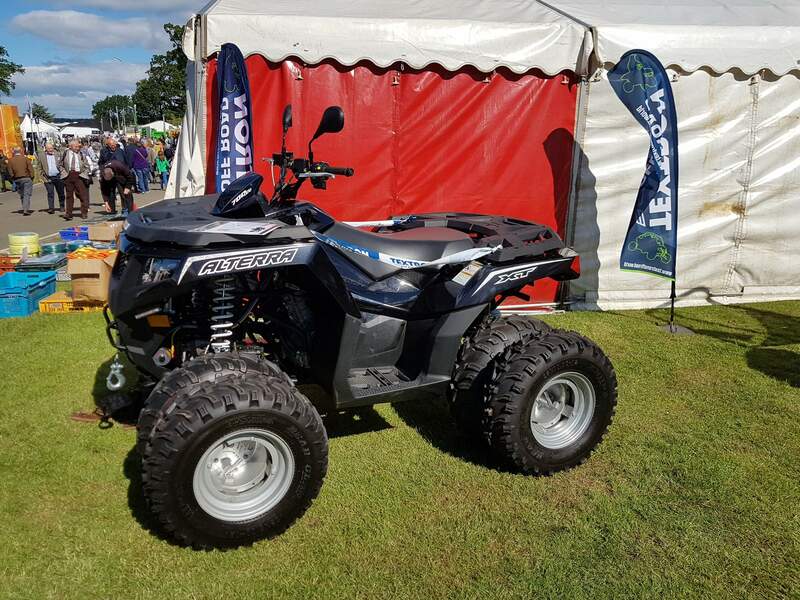 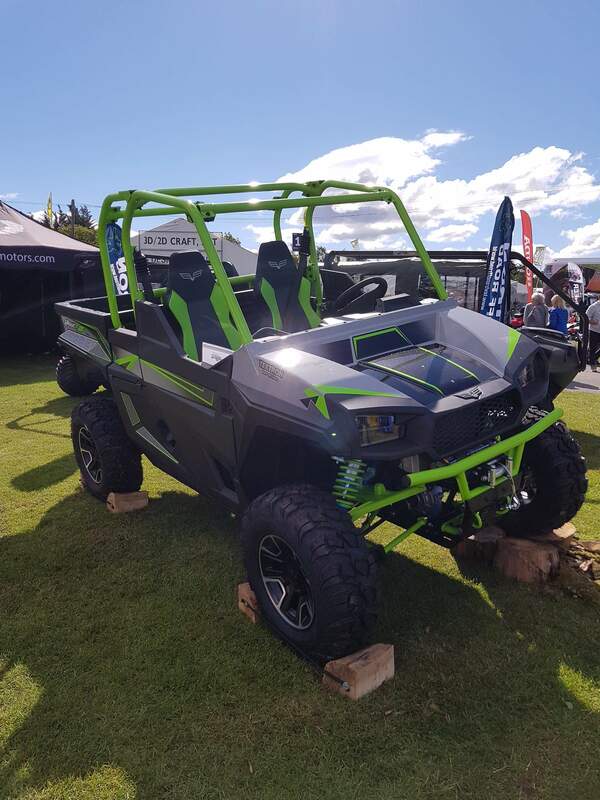 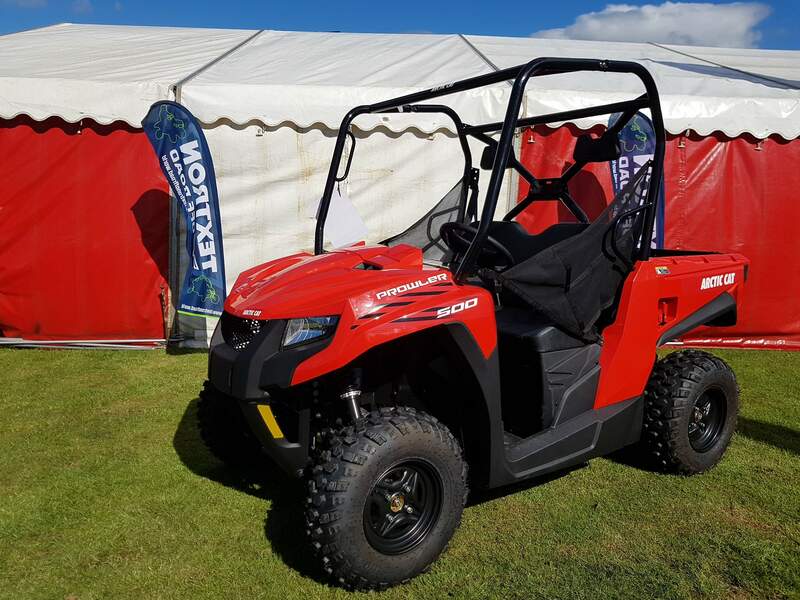 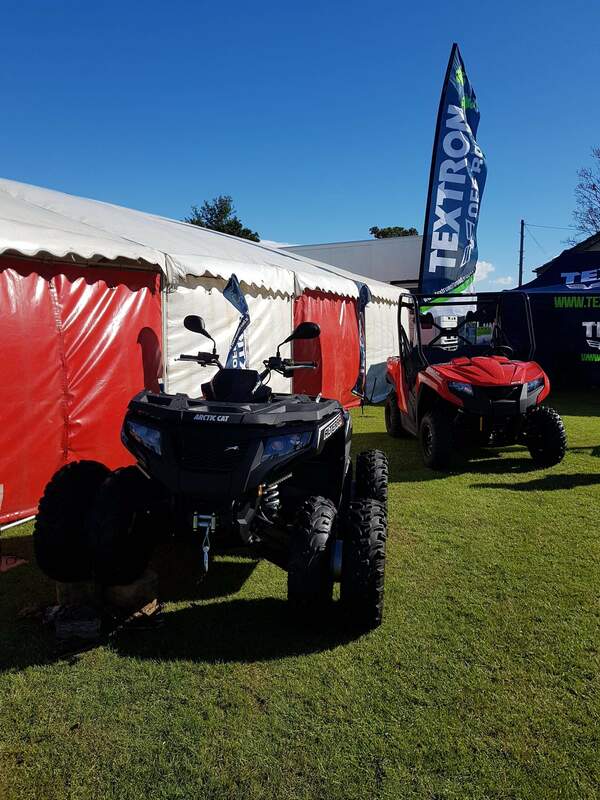 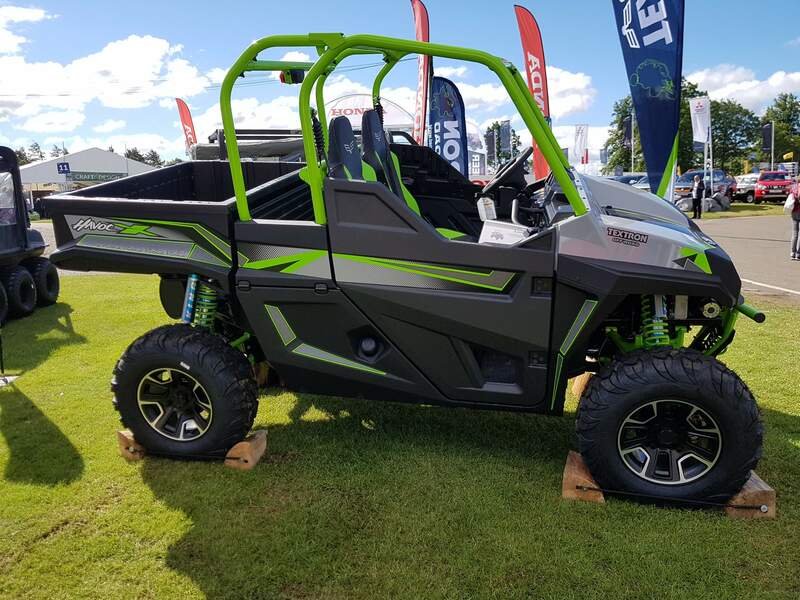 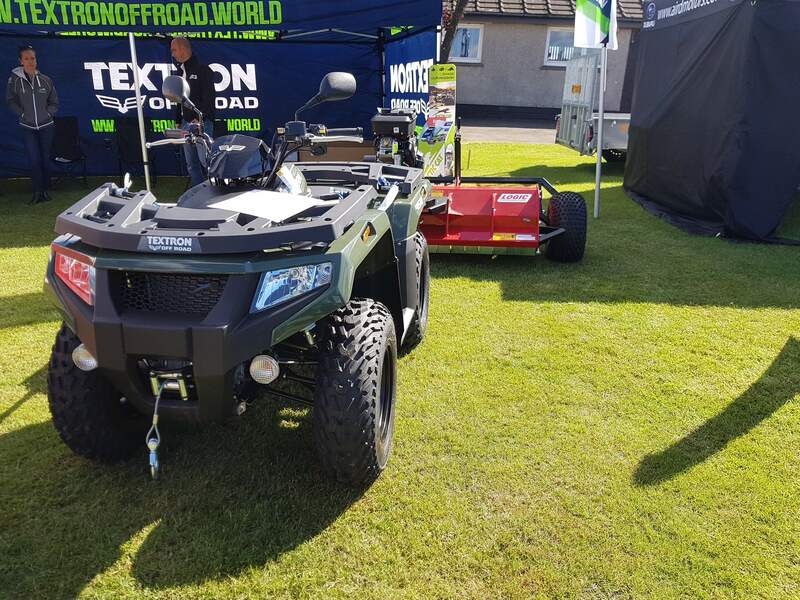 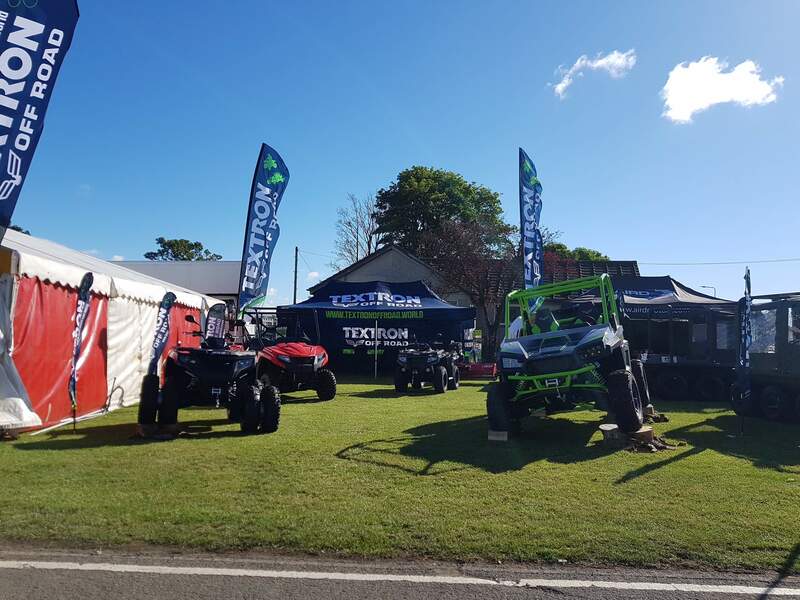 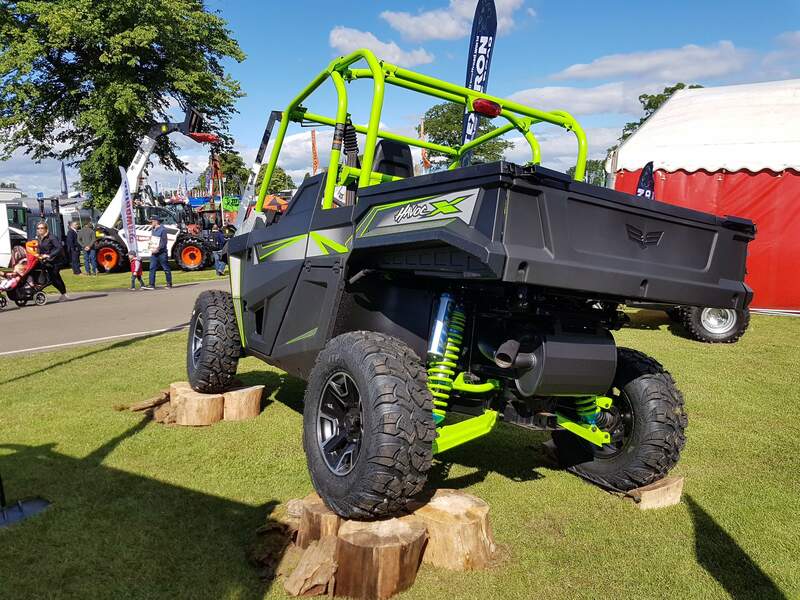 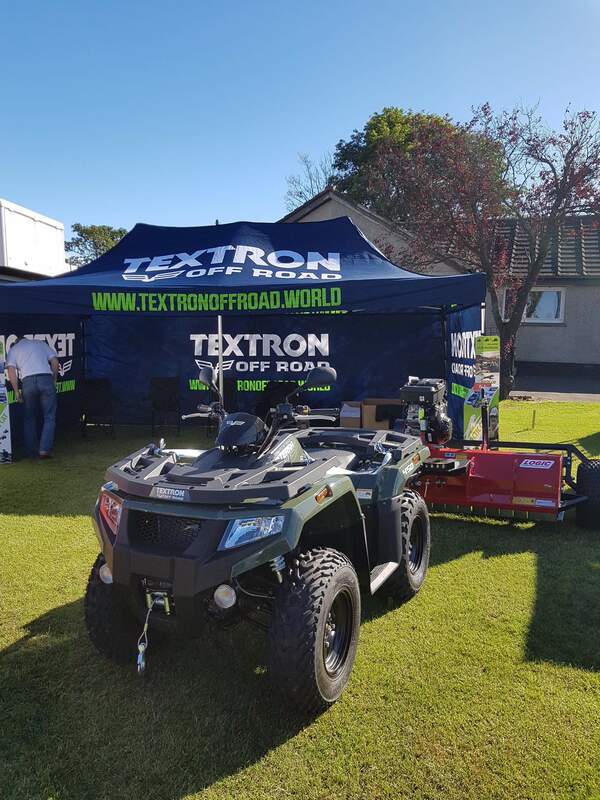 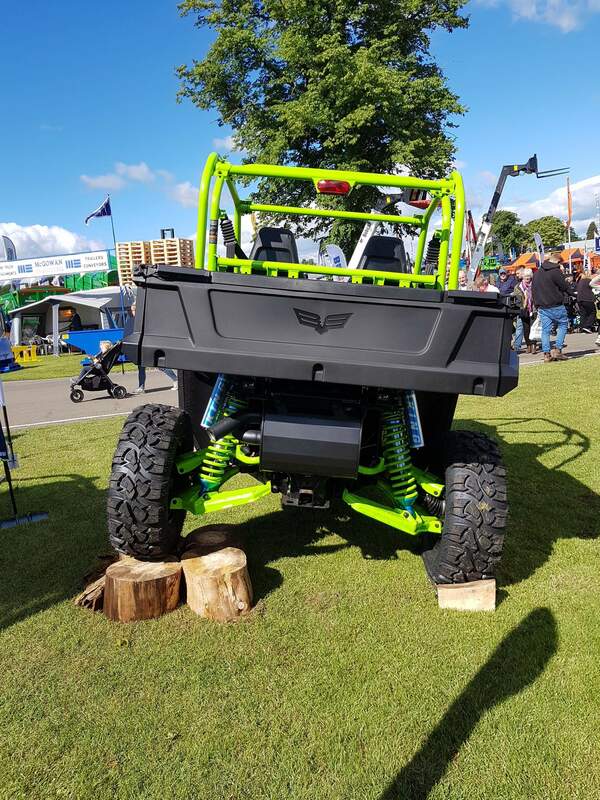 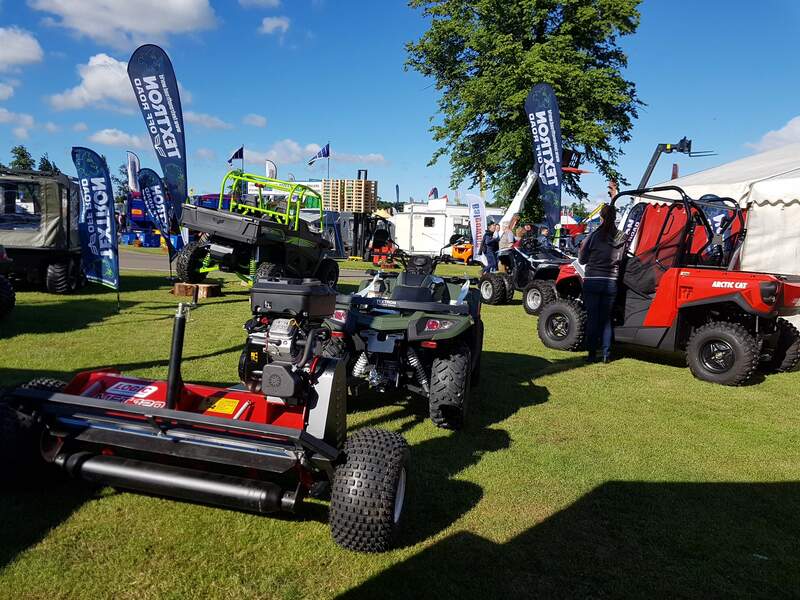 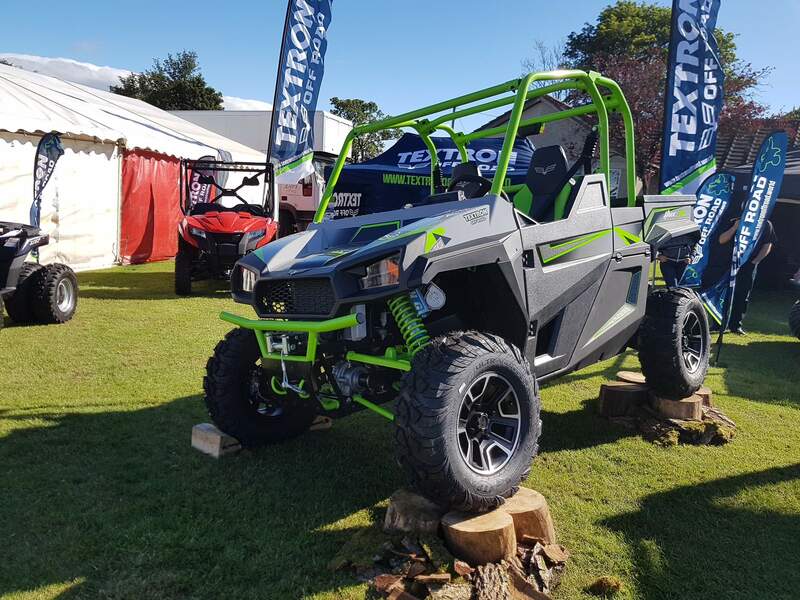 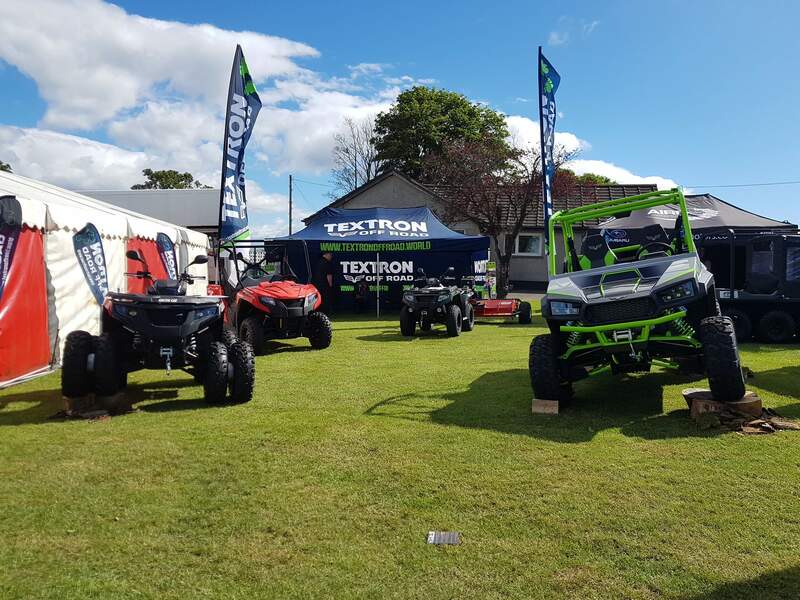 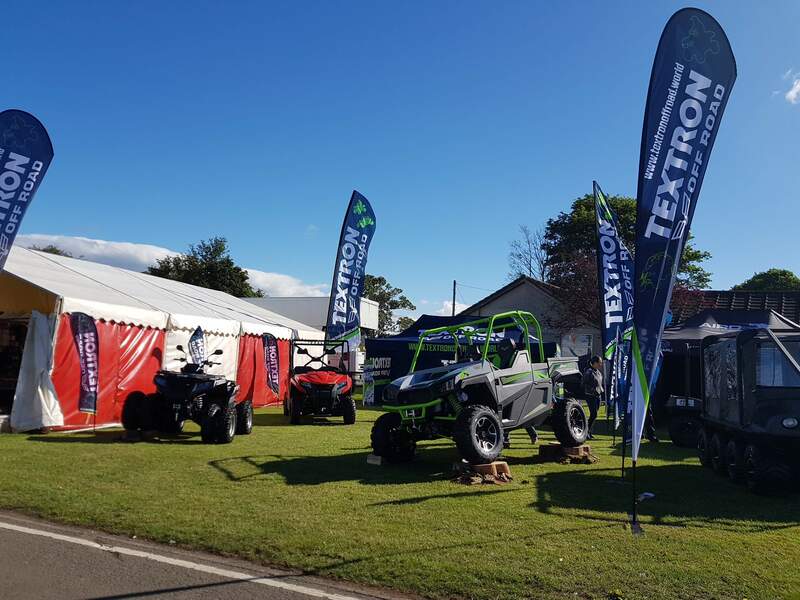 We were once again asked to attend the Highland Show and support the Textron Off Road stand. 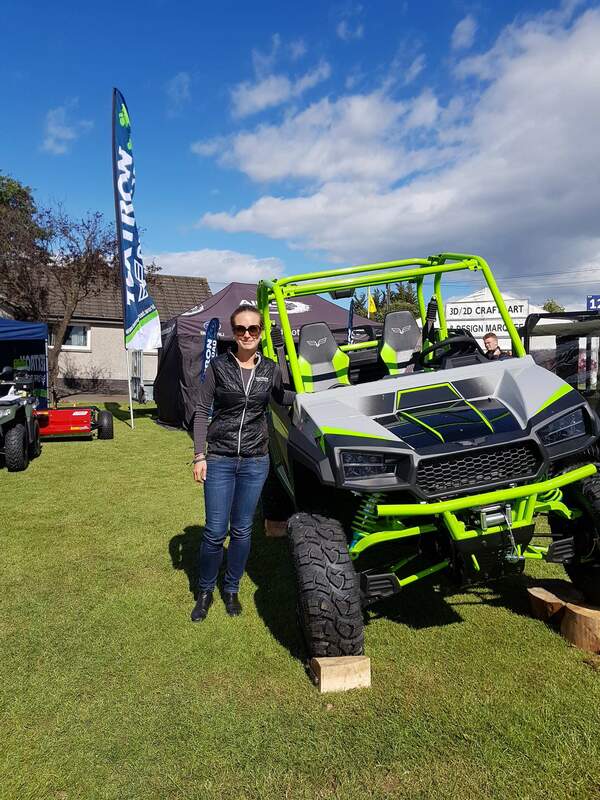 We had a lovely day with Viktoria from Textron. 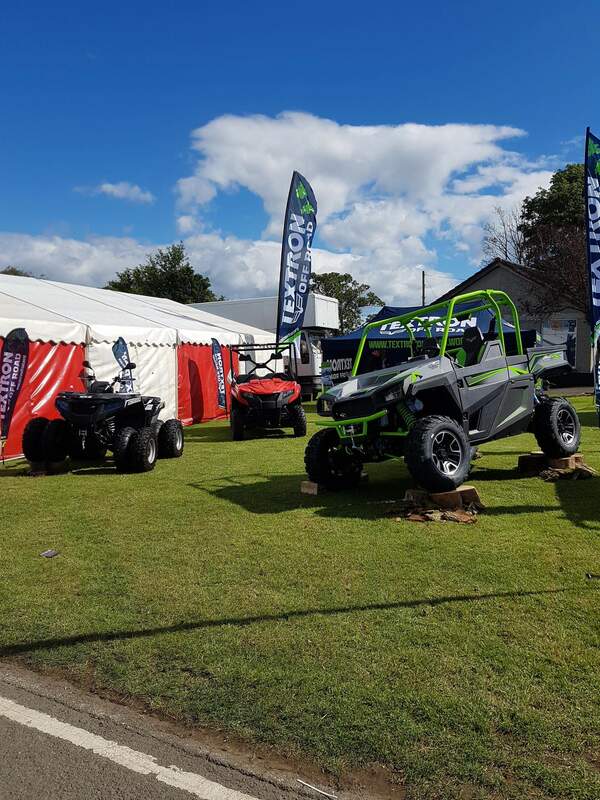 On show we had Alterra 450, Prowler 500, Havoc and 700 XT with Dual Wheels.